Our vision is “To be the nation’s preferred financial institution”, the fundamental requirement to achieve our vision is to portray highest professional standards and render our services with due diligence and integrity. 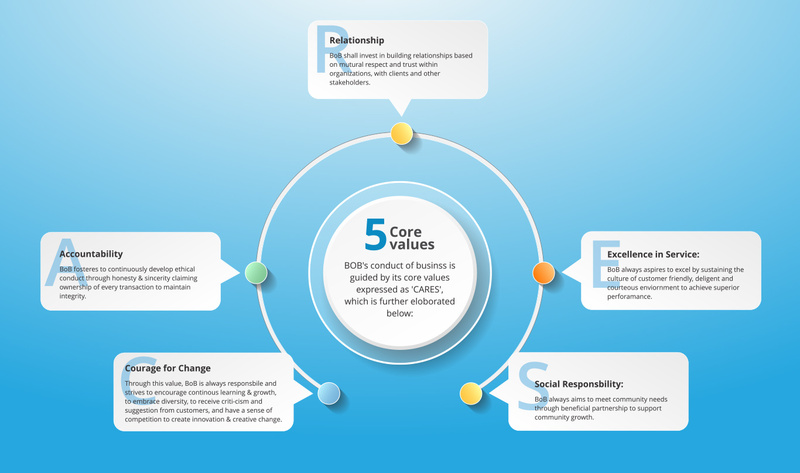 The bank’s code of business is guided by its core values expressed as CARES. 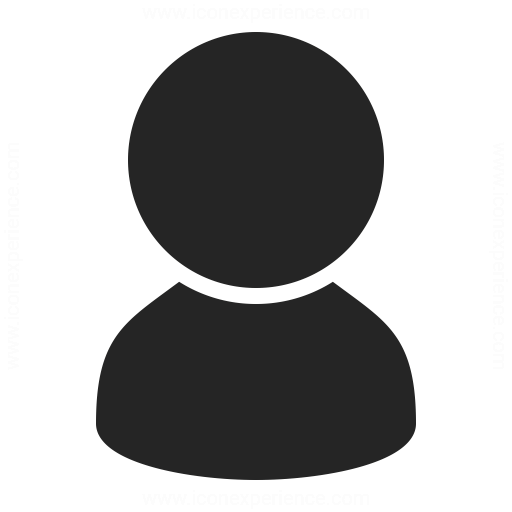 Click on the Board Committees tab know more about our board composition. Click on the AML/CFT Reporting tab read about our policy and procedures in adherence with the Global initiatives in the fight against Money Laundering and Financing of Terrorists. 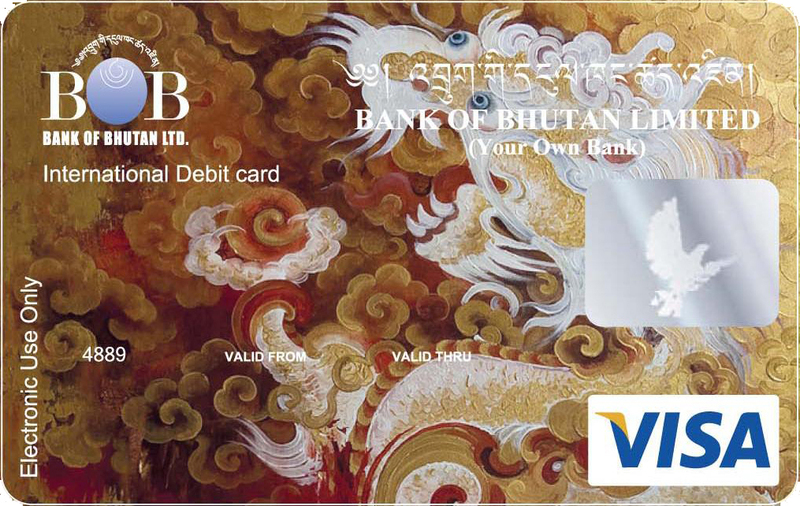 Click on the Business Integrity Policy of the Bank of Bhutan. Click on the Annual Reports & Disclosure tab to get access to our latest financial reports and disclosures. The bank has developed the disclosure in compliance with its AML/CFT policies and procedures, and in adherence with the Global initiatives in the fight against Money Laundering and Financing of Terrorists which are driven from the Financial Action Task Force “FATF” recommendations and Wolfsberg Principles. The bank is committed to complying with Laws (including applicable financial crime compliance laws and regulations such as those related to anti money laundering), sanctions including United Nation Security Council and tax information reporting Laws (such as the Foreign Account Tax Compliance Act) in all jurisdictions in which the Bank operates. The bank intends to keep all our customers and stakeholders informed about the bank’s activities and financial performances. What is the level of management ownership? The Druk Holding & Investment owns the bank with 80% share and 20% by the State Bank of India. The management ownership is nil, they are paid a monthly salary for their service.